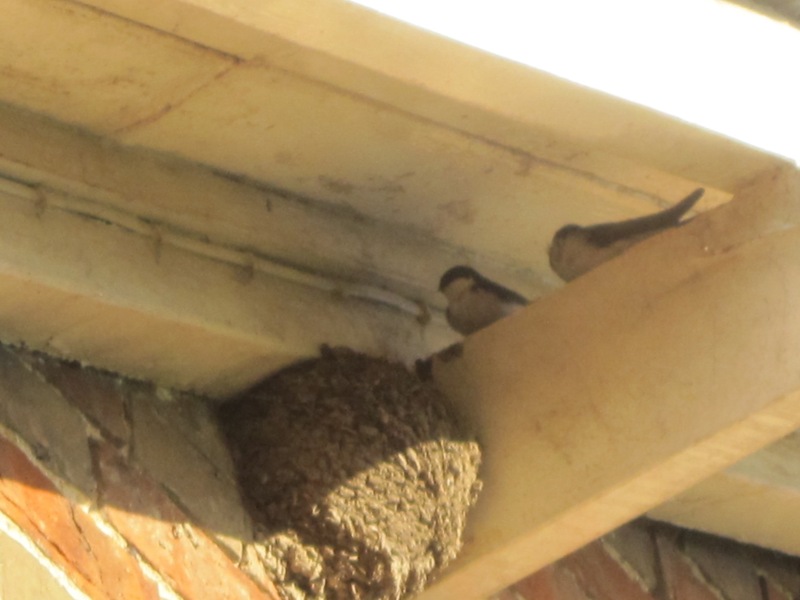 This entry was posted in Environment, Gardening, lifestyle and tagged balance, house martins, moon, rain, south oxfordshire. Bookmark the permalink. ← Butterflies, buddleia, thistles, rosa ‘William Lobb’, 3 journals and an unfinished book. I think you might have just set a new world speed record for commenting on a blog-post!! I try to imagine men standing on the moon when I take photographs of it but when it looks like that it seems almost incredible. We had a beautiful orange moonrise last night as well. Congrats on capturing it on film! I think the credit must be given to the camera I bought a couple of months ago; I’m still learning how to use the different settings but the results so far are encouraging! We have mesmerizing aerial displays round our house from the Martins and Swallows, plus occasional Swifts, and it seems very quiet when they leave in the autumn. Thanks for visiting my blog Mary. We’ve had a series of impressive moonrises this week but the fiery colour that night was captivating. I had not read “My Country” before; Dorothea Mackellar creates a strong image in those few lines. I confess that I would not be happy living in a brown land and the lush green of England suits me. We saw TV reports of the Australian drought and I’m not surprised some people became hysterical; I felt desperate and helpless this spring when water came up through the paddock grass and advanced towards the house but I imagine a sustained lack of water, watching the land turn to dust and animals dying of thirst, must bring to the surface basic fears about survival that most humans never encounter in our highly controlled 21st century lives. I love the sound of swallows chittering as they flit across the sky on a summer’s eve! Thx for sharing this adorable pic of the martins!!! I have lots of pictures of bricks, wooden eaves and nests with no accompanying birds because they fly in so fast. When I spotted these two had decided to take a rest from feeding their young I just snapped them with the 14 – 42 lens and I was surprised it came out reasonably well; I’m pleased you enjoyed it.